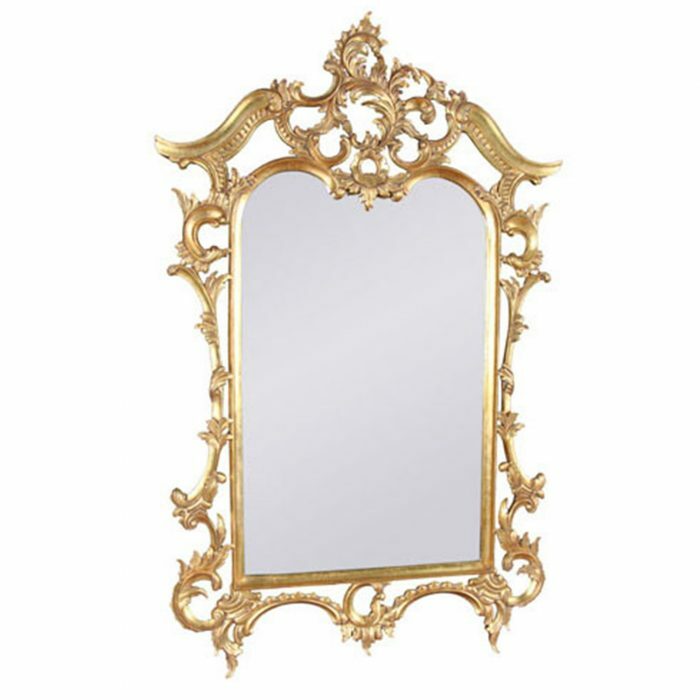 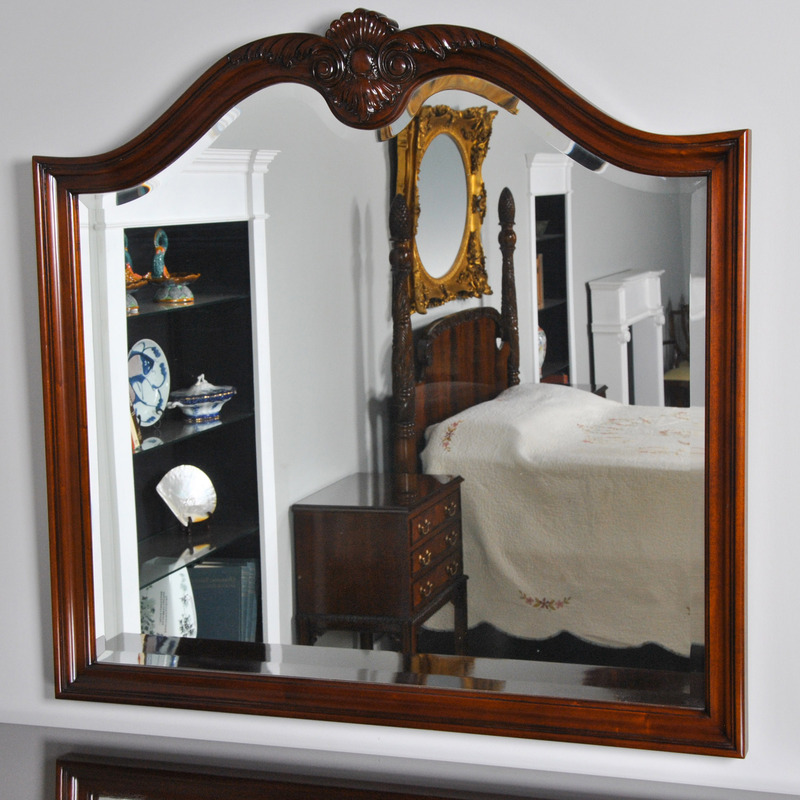 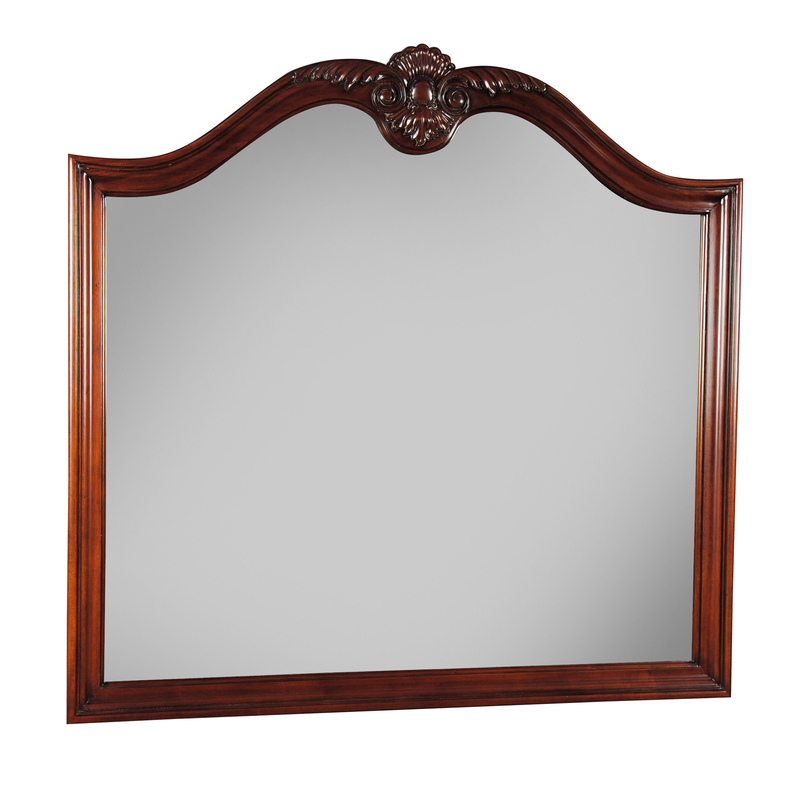 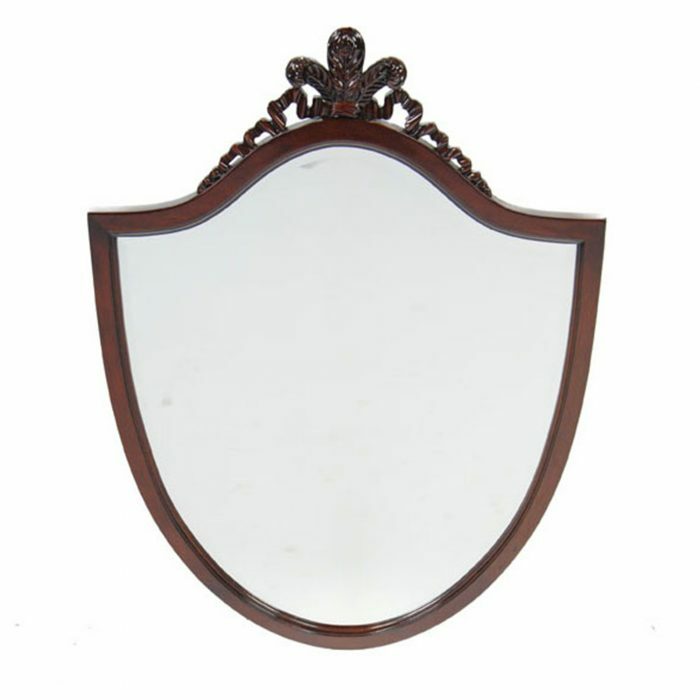 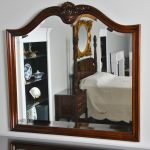 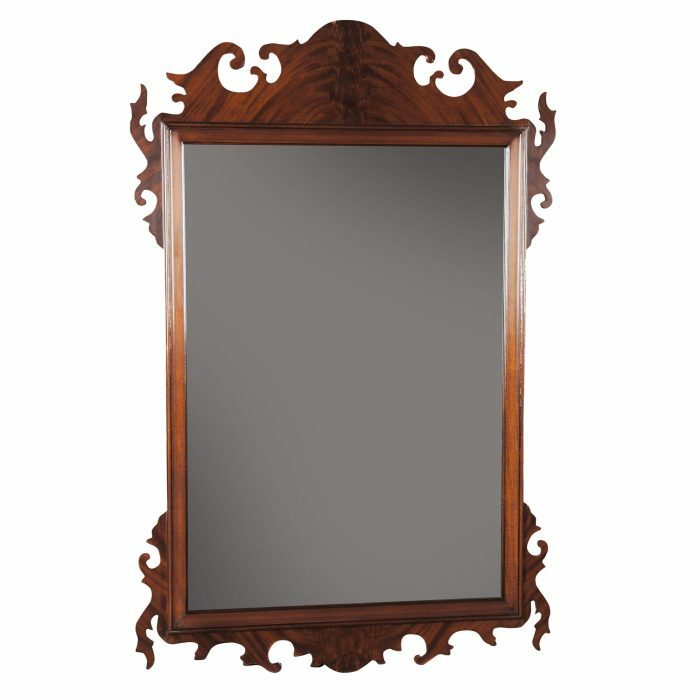 The Large Mahogany Mirror from Niagara Furniture features a solid mahogany frame with a crest of hand carving. 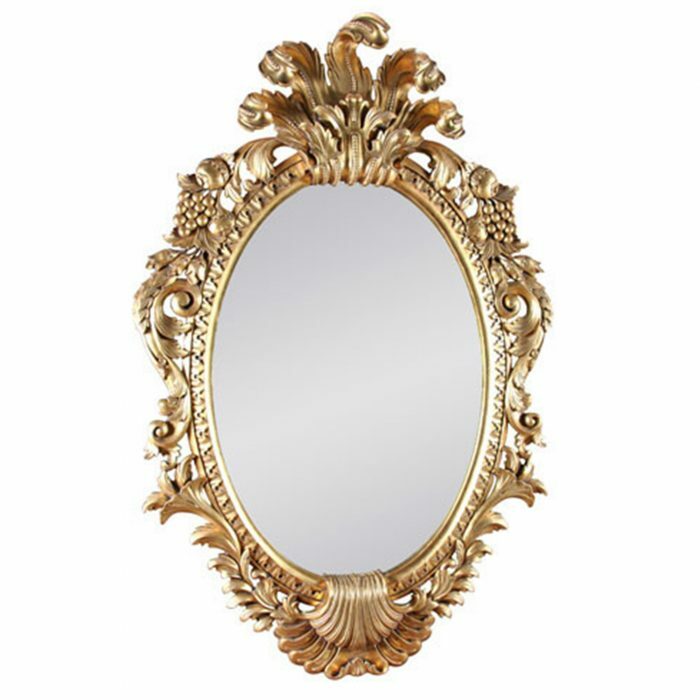 This helps discern the Niagara mirror from it’s mass produced counter parts found elsewhere. 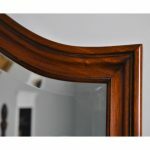 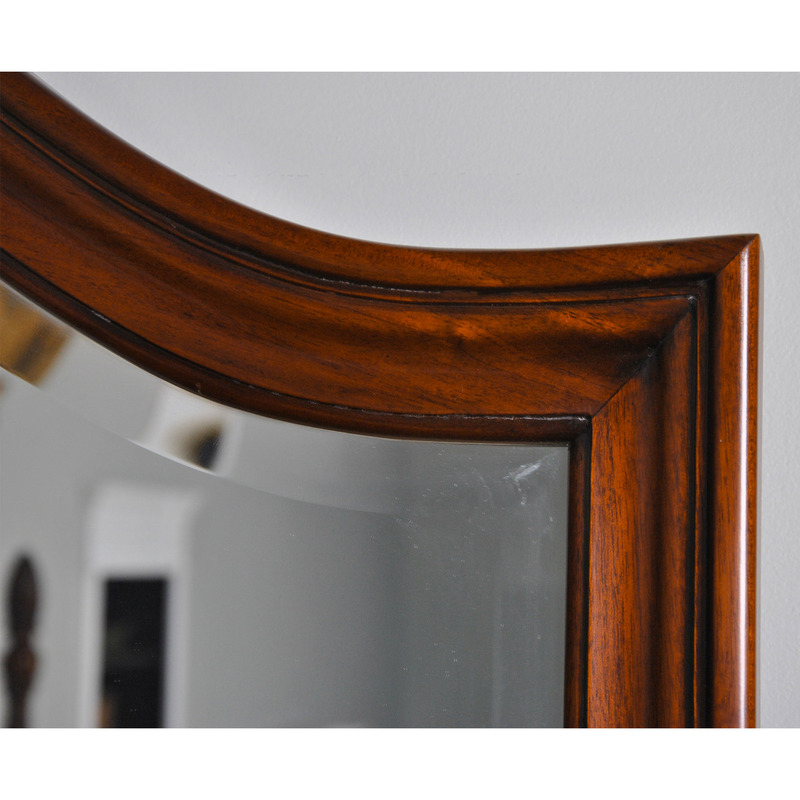 Thick, great quality bevelled glass is used inside the frame and the Large Mahogany Mirror ships out ready to hang in the home. This mirror looks great over top of many of our chests of drawers. 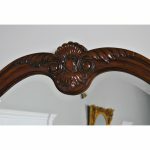 Please see the “related products” section below for details.